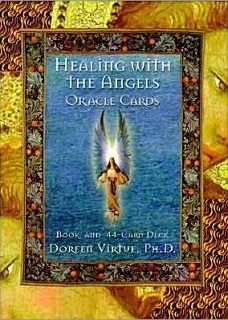 Empathic Angel Card Readings. 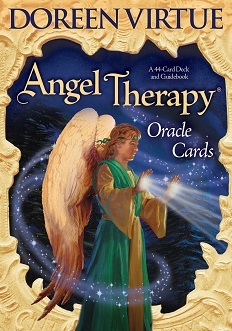 Caring Angel Readings, via email. 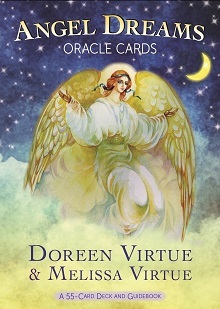 Order an Intuitive Angel Card Reading and connect with your Angels to find out what messages they have for you! 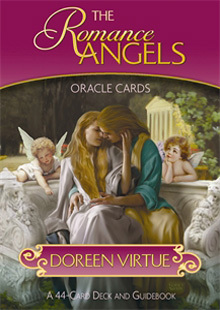 Order a personalized and deeply caring empathic angel card reading / oracle reading now for insight, guidance and clarity about your situation, understand how your special someone really feels about you, what is upcoming for you in your life, and access the honest answers you seek so you can feel better and more hopeful moving forward in your situation. 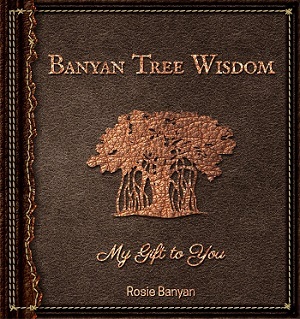 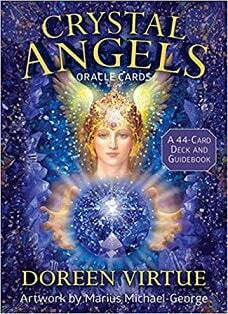 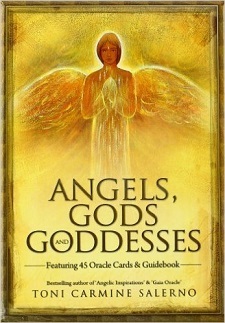 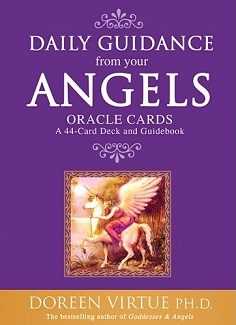 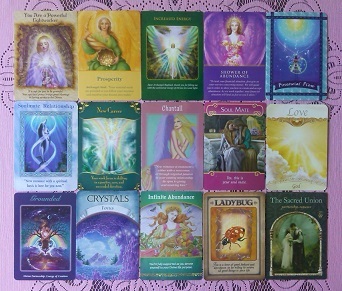 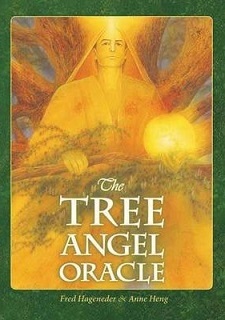 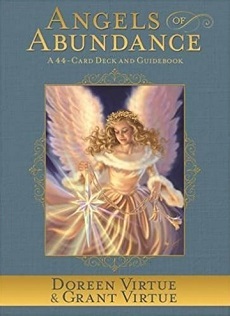 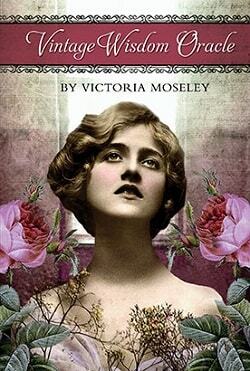 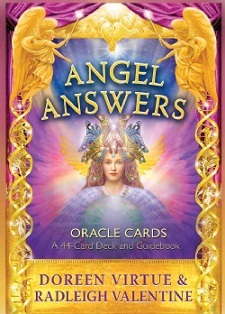 Angel Oracle, and other Spiritual Oracle decks are available to be used during your reading, upon your request. 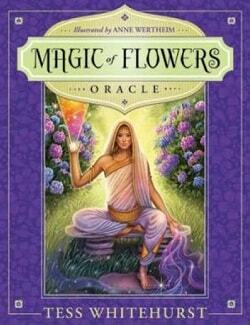 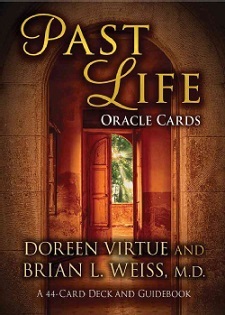 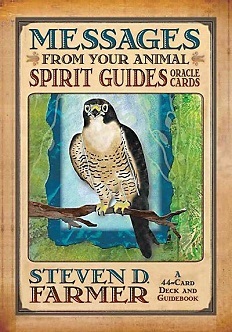 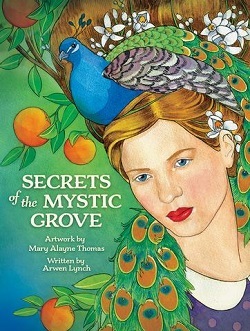 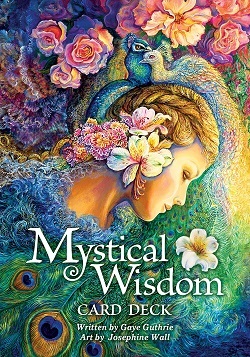 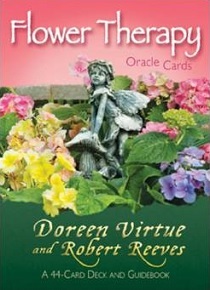 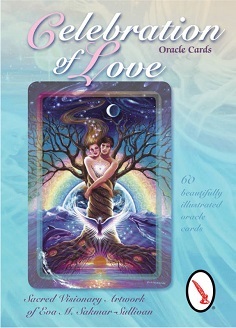 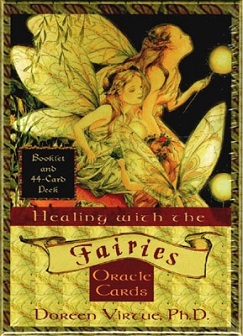 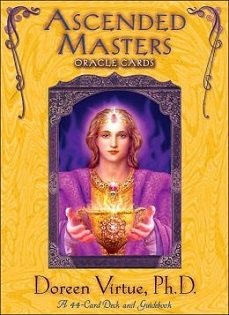 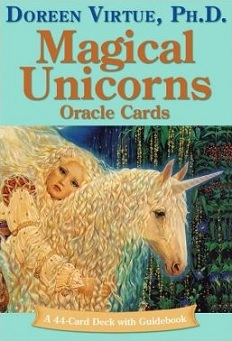 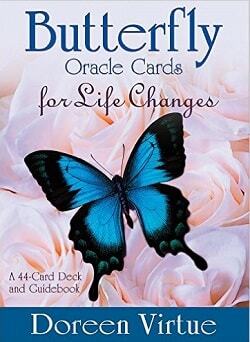 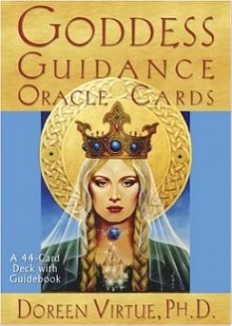 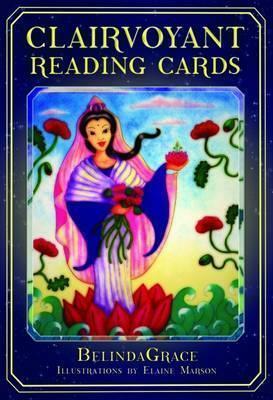 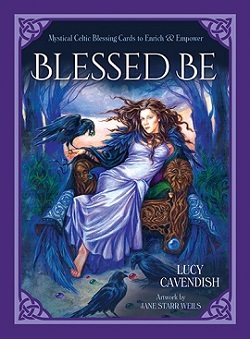 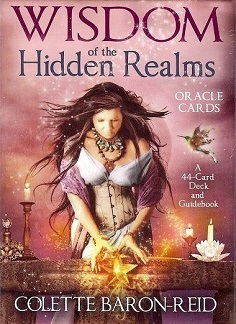 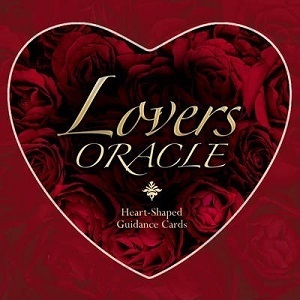 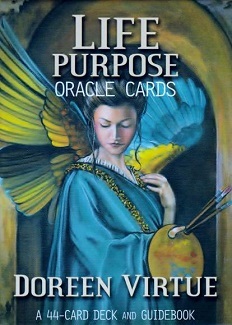 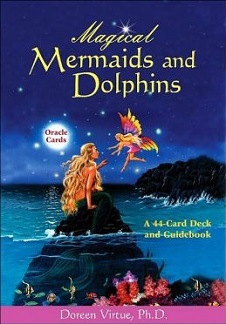 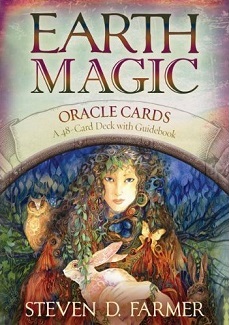 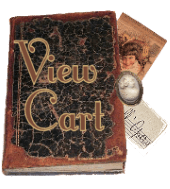 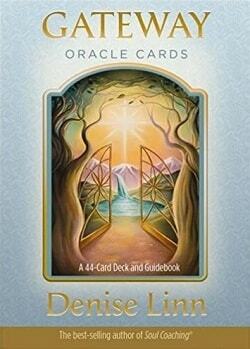 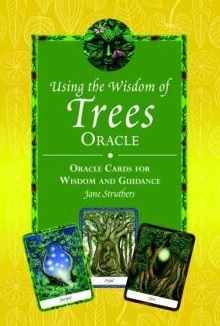 A full list has been provided here, of our currently available Oracle card decks. 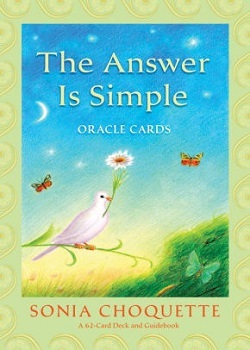 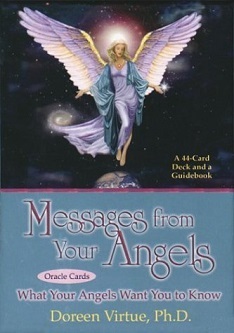 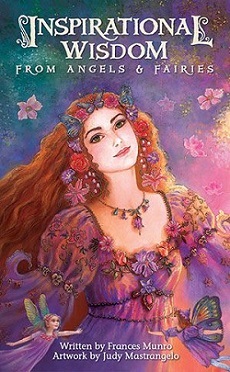 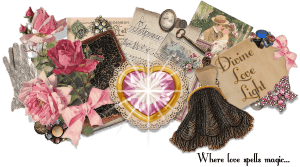 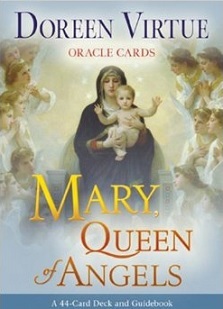 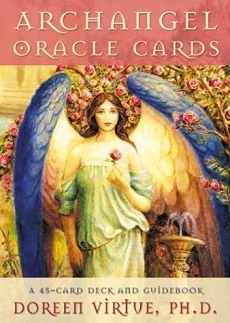 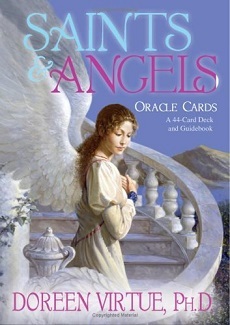 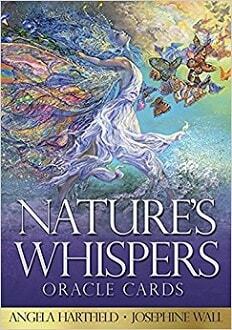 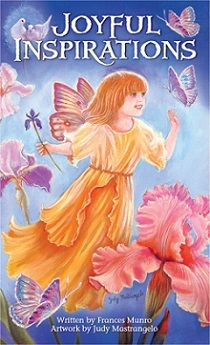 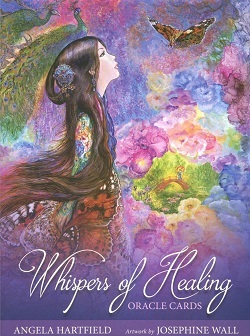 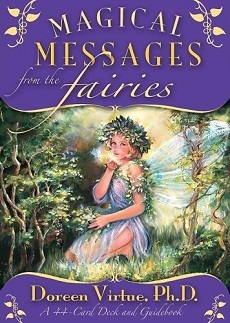 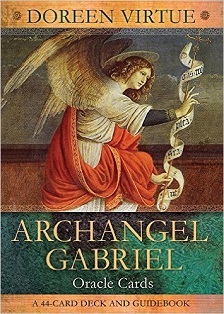 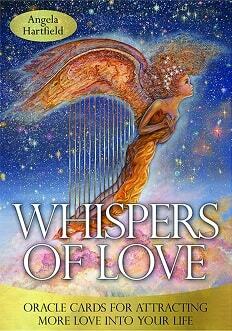 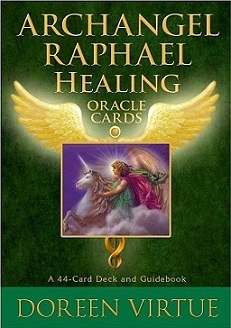 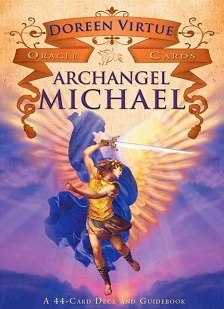 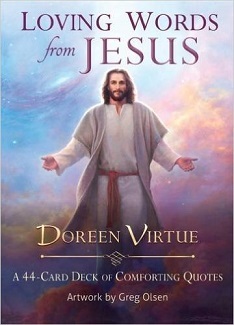 Order a Caring Angel / Oracle Card Reading, Delivered Via Email.